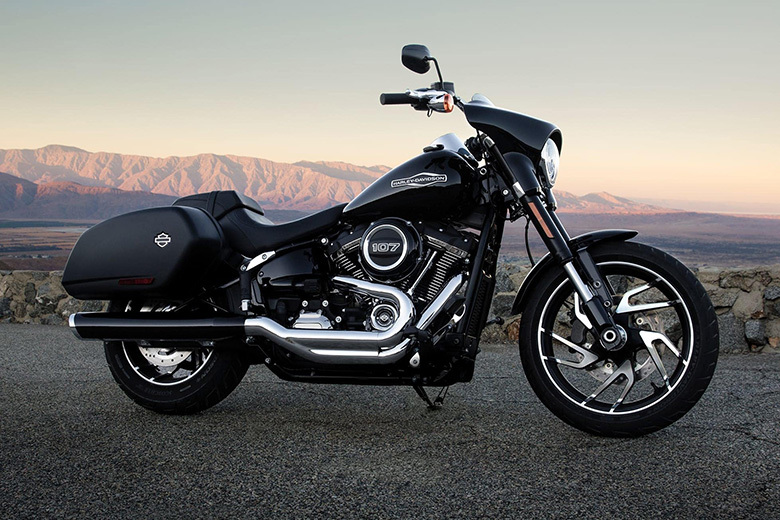 The new 2018 Harley-Davidson Sport Glide Softail is newly launched incredible Softail bike containing the number of features. 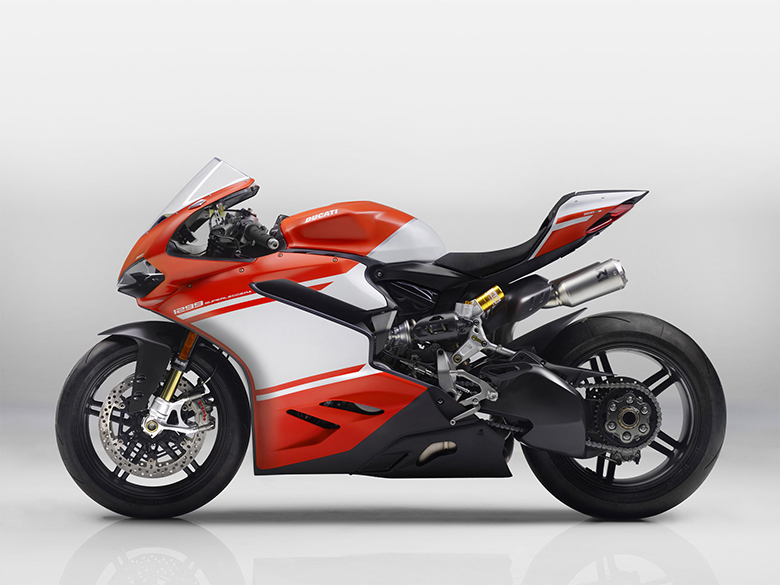 This bike features the powerful engine delivering the breathtaking performance of all time. 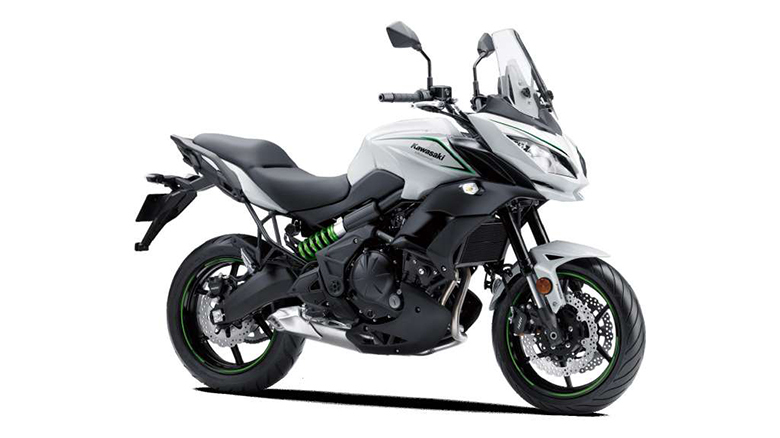 Its new suspension system ensures that rider enjoys the smooth riding experience of all times. 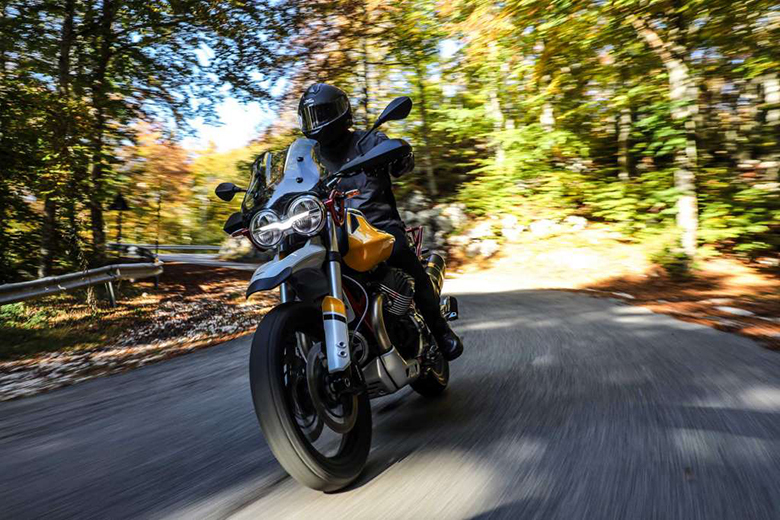 The new braking system gives the best stopping power and the latest tires and wheels technology allows the rider to have better handling experience on all kinds of surfaces. 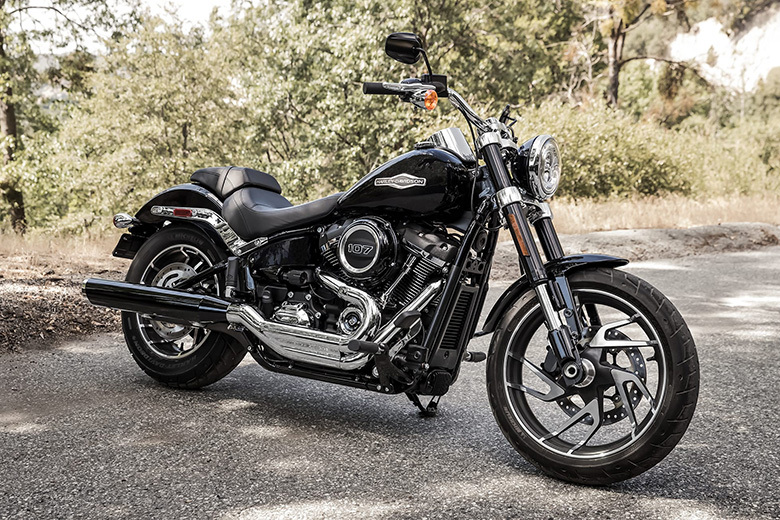 Following are the full review of new 2018 Harley-Davidson Sport Glide Softail with its price and specifications. 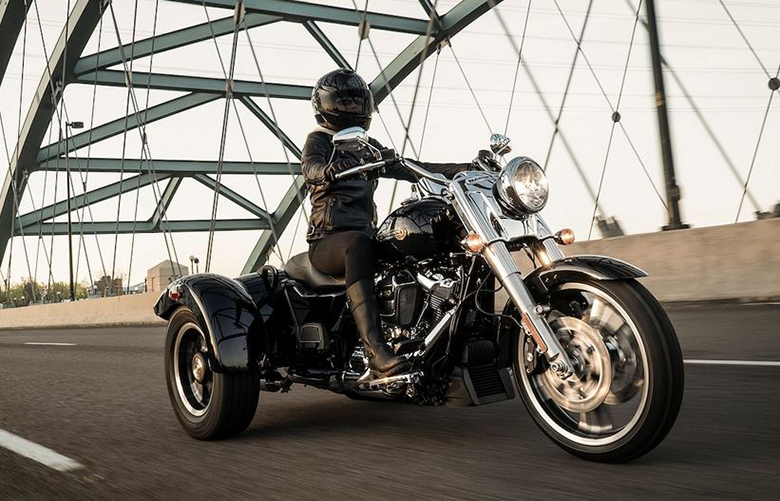 The new 2018 Harley-Davidson Sport Glide Softail comes at the price of $18,599. 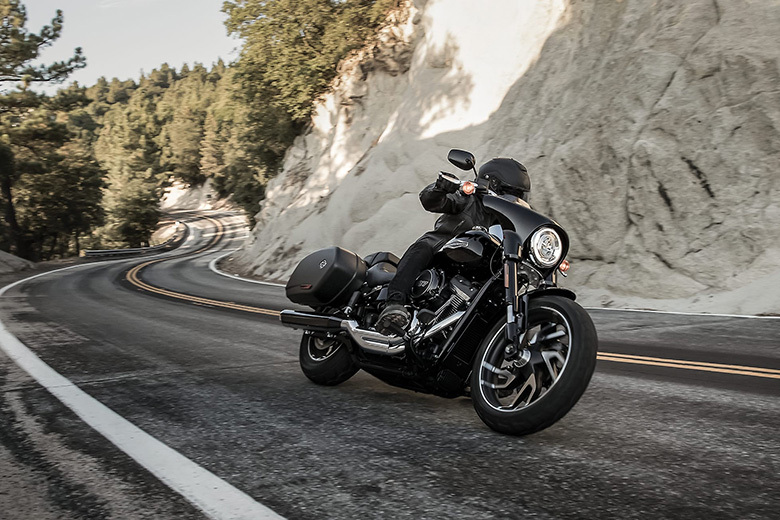 The new 2018 Harley-Davidson Sport Glide Softail comes with the powerful Milwaukee-Eight 107 engine offering the massive amount of torque and power. 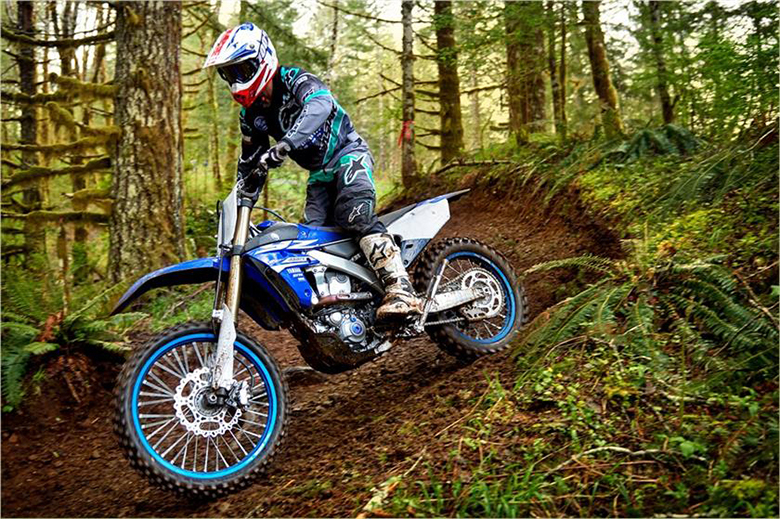 It features the rigid mounting and internal counterbalancing, which allows the rider to achieve the smooth ride without compromising the authentic style. Like the older 2017 Harley-Davidson Wild Glide, this new bike features the quality components to ensure the best performance and riding experience. 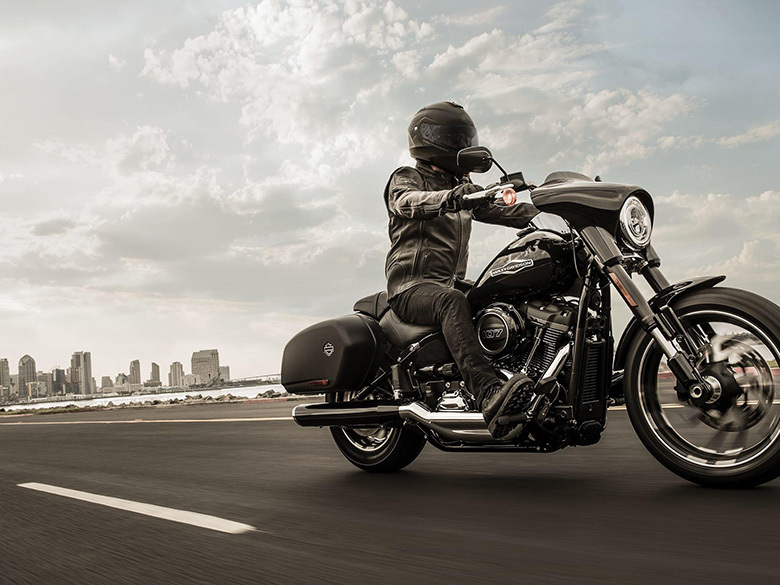 The new 2018 Harley-Davidson Sport Glide Softail features the compact and stylish frame, which have been entirely redesigned to make it lightweight and nimble. 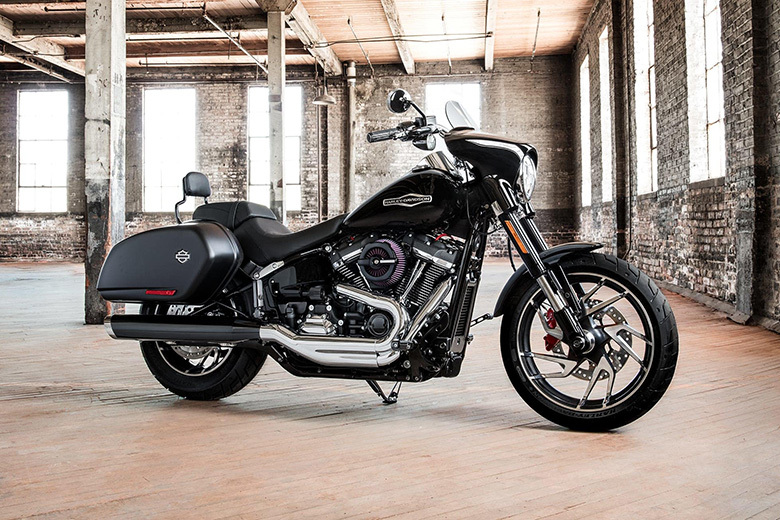 It features an aggressive styling with the blacked-out Milwaukee-Eight engine and aggressive Mantis black and silver cast wheels and new black muffler offering the best stealthy style. This Sport Glide like the 2018 Harley-Davidson Heritage Classic features the modern technology including the LED forward-lighting system USB port and keyless ignition. 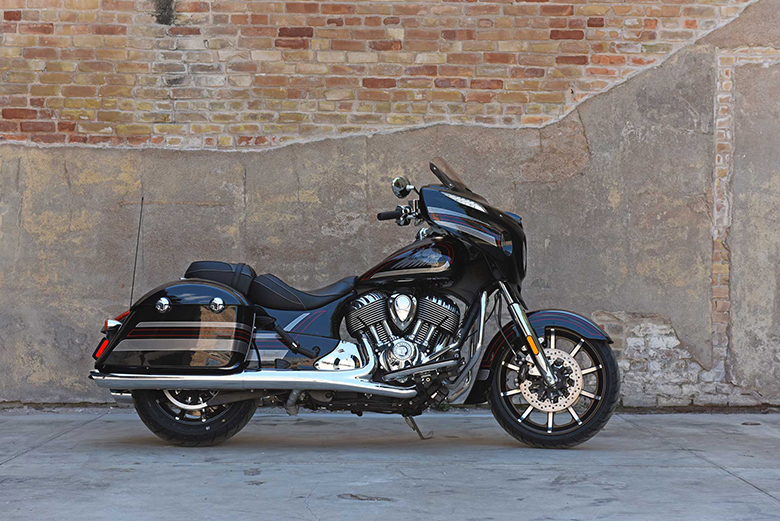 The all-new locking rigid saddlebags come as standard. They offer a quick tool-free on and off so that one can easily turn in into the custom cruiser. 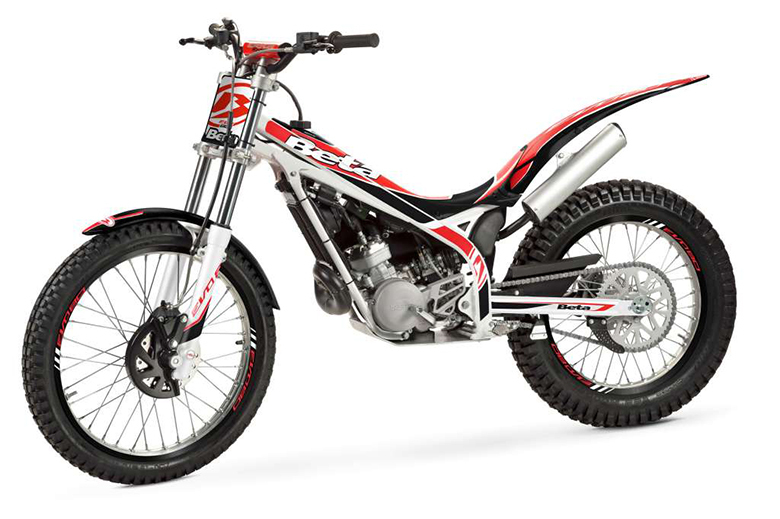 The new inverted front fork and the latest rear mono-shock having an external preload adjustment allows the rider to customize his handling profile including an extra cargo or passenger. The incredible detach front mini-fairing allows the rider to easily change its attitude. One can easily put it on to make it ergonomically perfect. This article is about the review of new 2018 Harley-Davidson Sports Glide Softail and it is covered under www.bikescatalog.com. 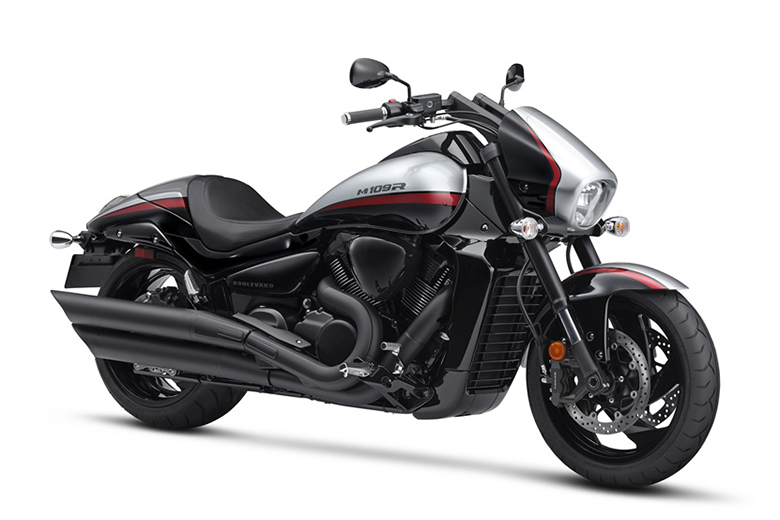 This bike comes with the powerful engine having the displacement of 107 cubic inches offering the massive amount of acceleration and torque. The all-new lightweight frame has incredible color combination and aggressive styling. Each and every part is carefully designed and mounted to have an impressive performance.